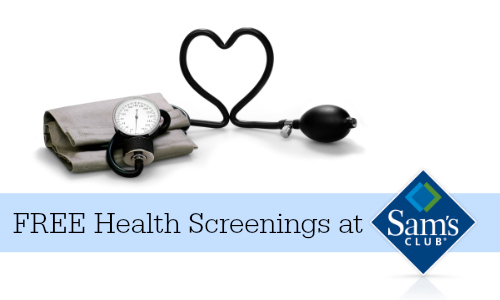 Check out the FREE Sam’s Club Health Screening on 1/10 from 11am to 3pm. Membership is not required to participate in the heath screening, plus it’s a great way to start the New Year and make sure your heath is on track. These tests are value up to $150, so be sure to check it out. Most stores with a Pharmacy are participating but you might want to call and make sure your local store is participating before heading over. Several stores do not offer the vision tests.